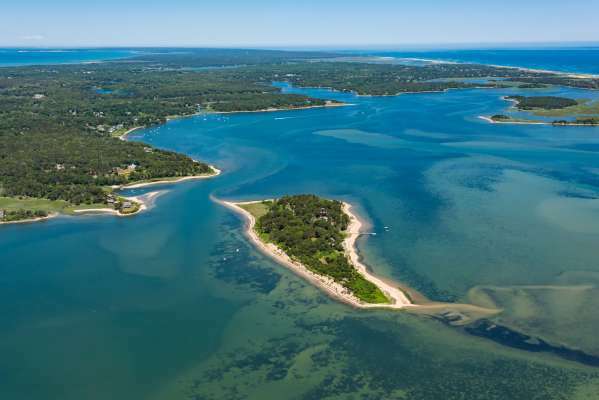 Sipson Island is a historic landmark on the eastern coast of Cape Cod, about a 2-hour drive from Boston. 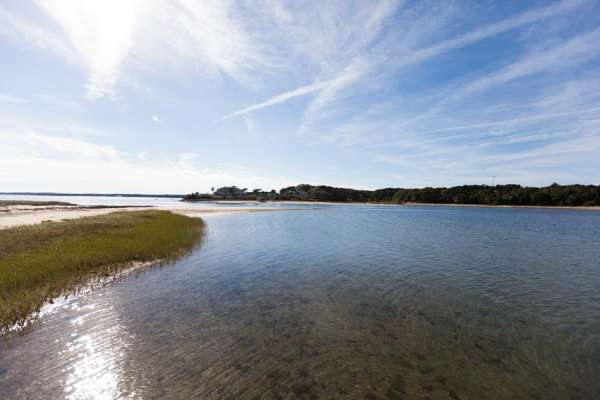 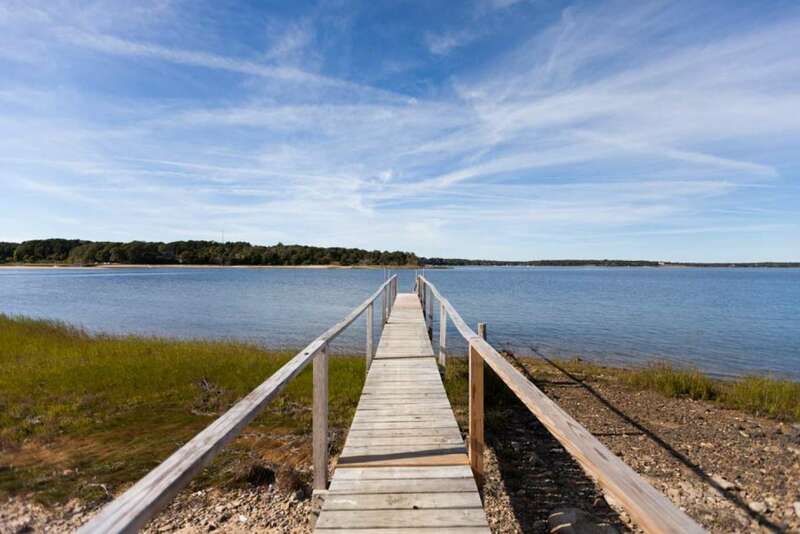 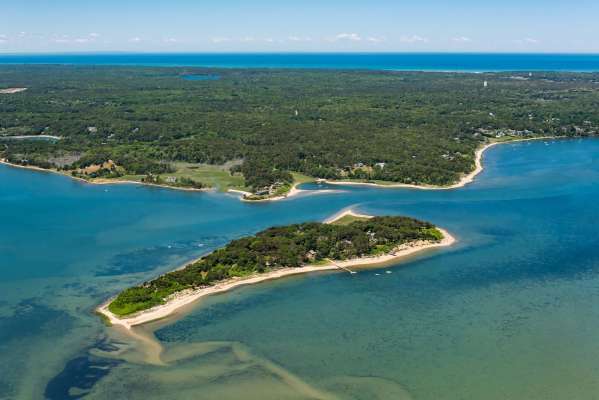 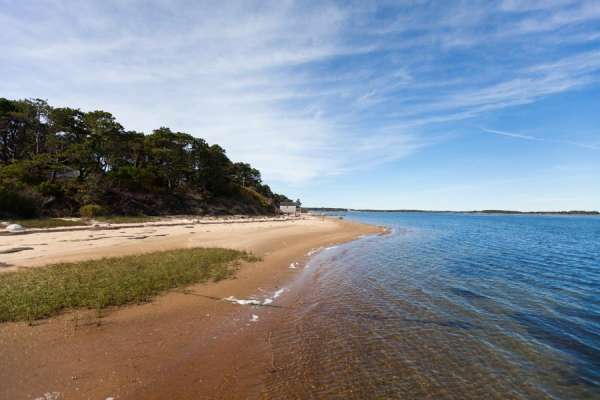 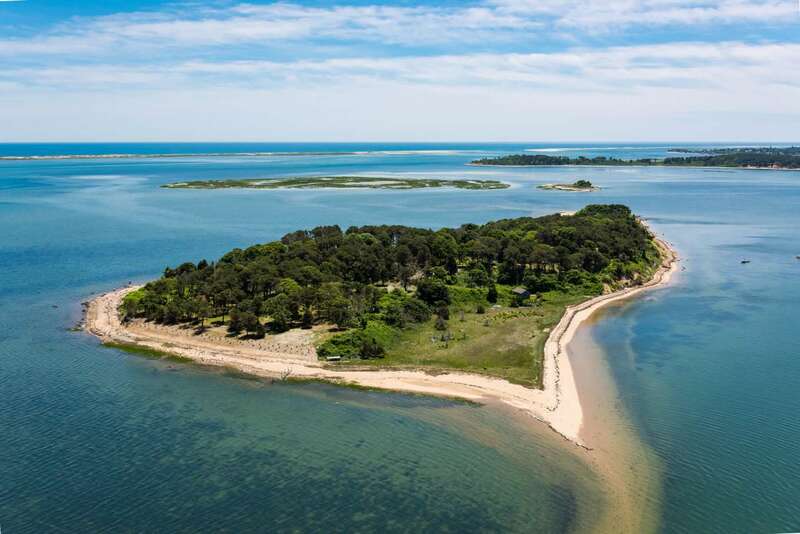 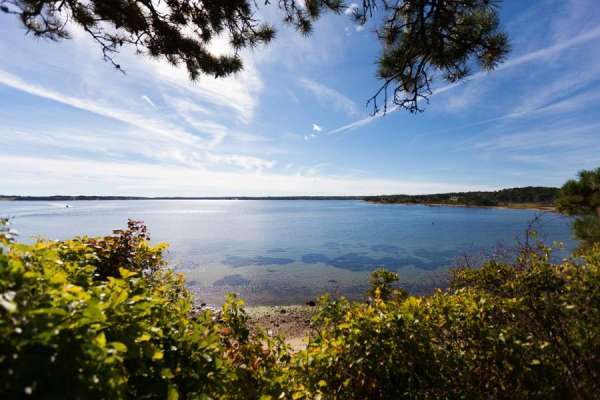 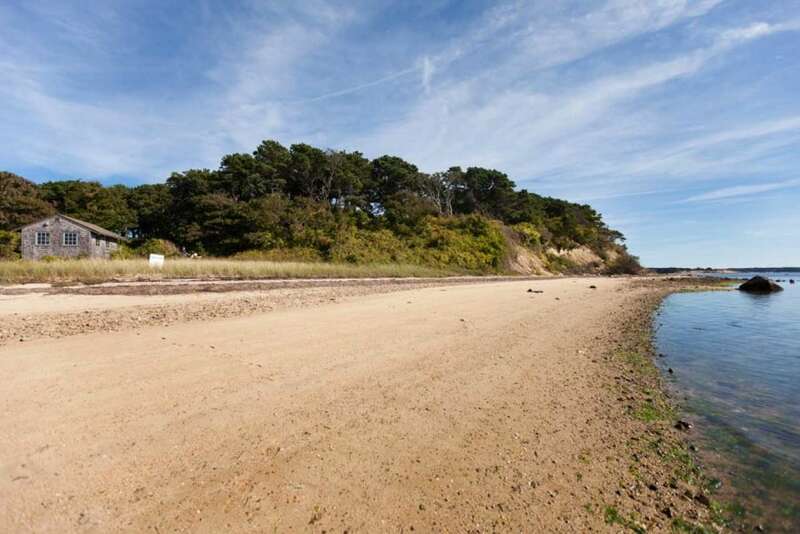 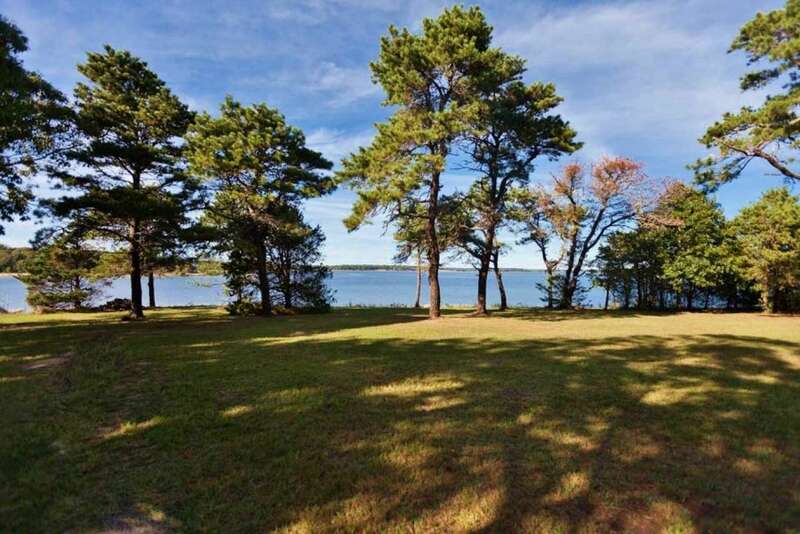 Located on Pleasant Bay, an international boating and sport fishing destination, this private island is being offered for sale in its entirety for the first time in generations. 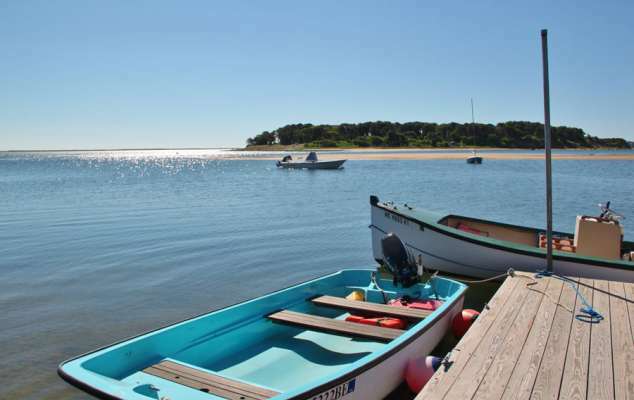 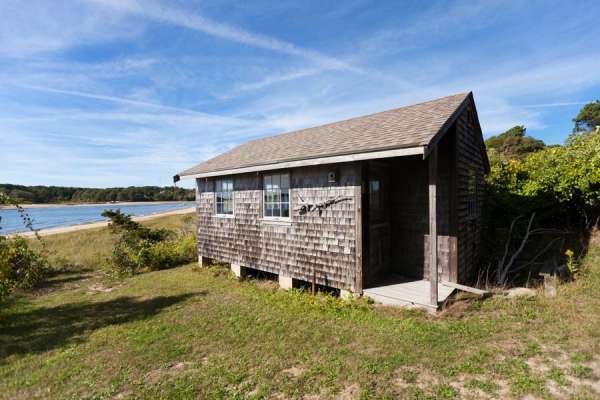 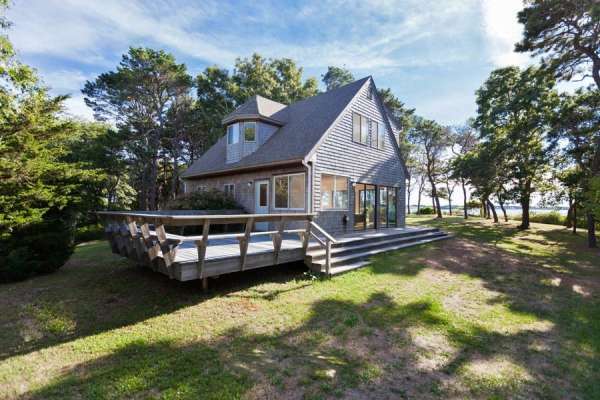 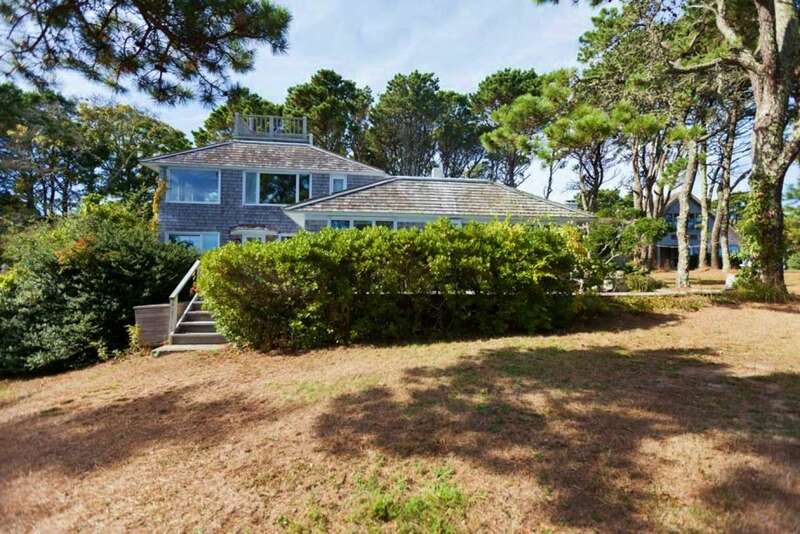 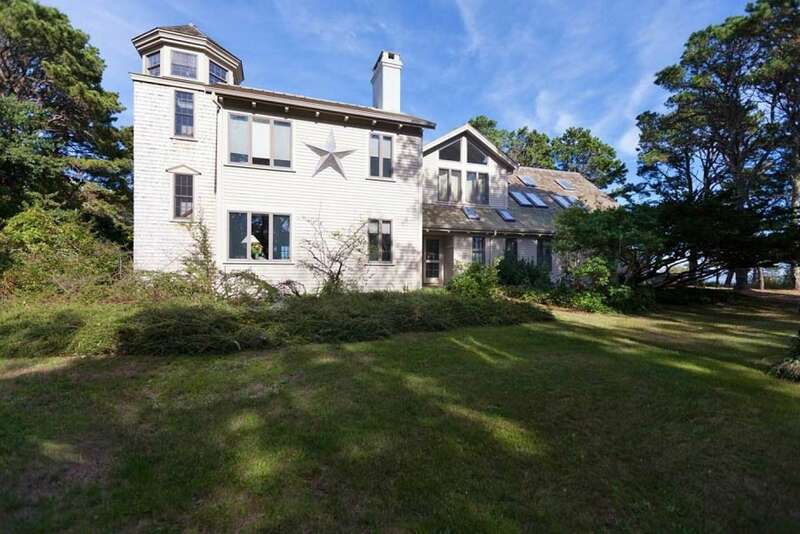 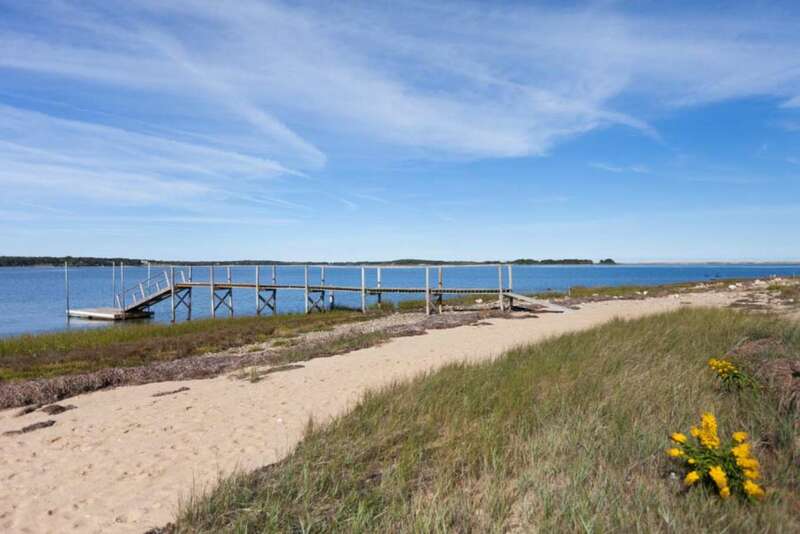 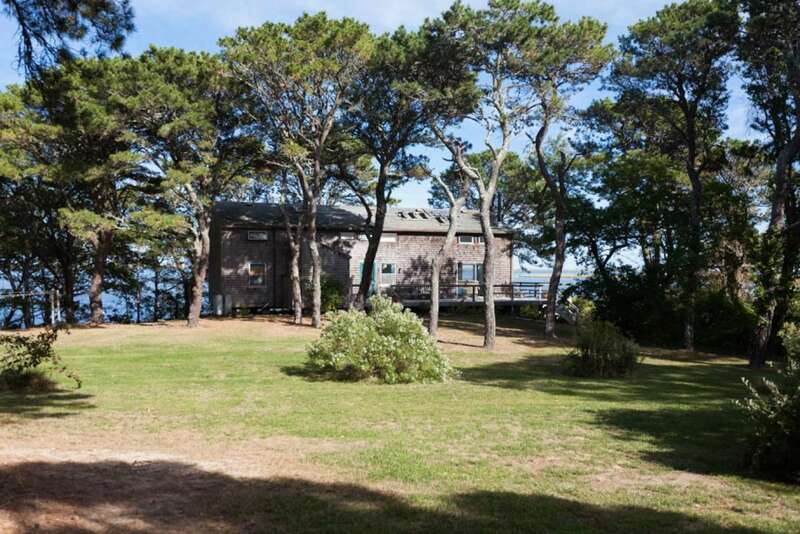 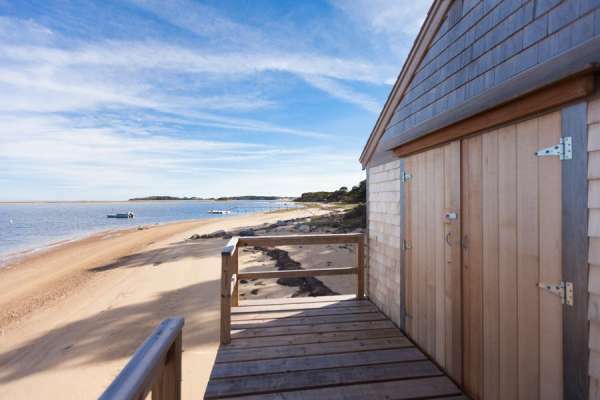 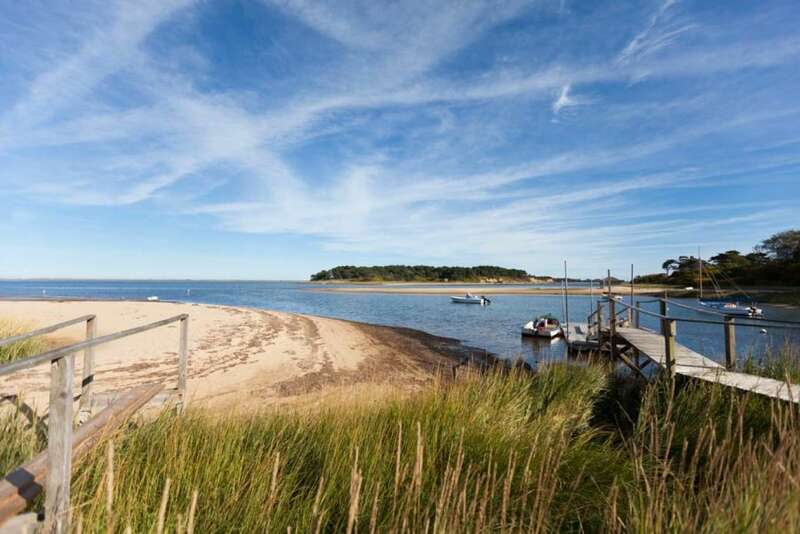 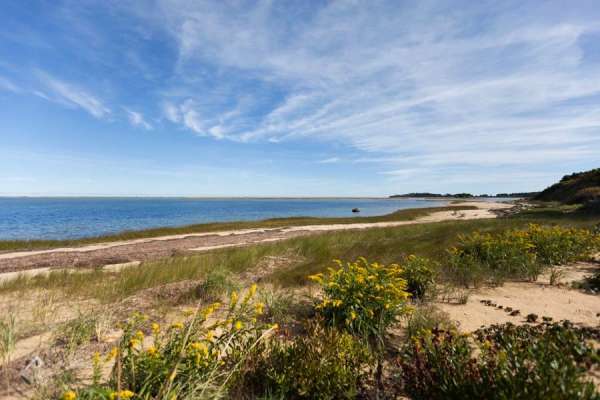 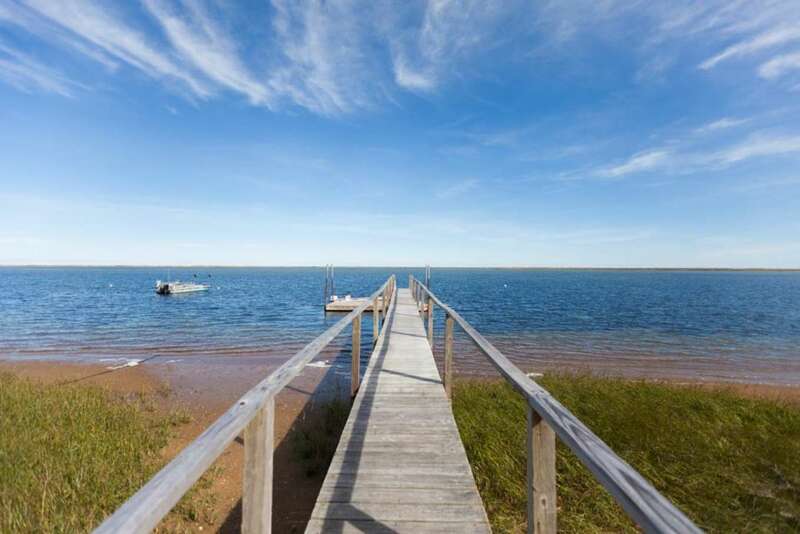 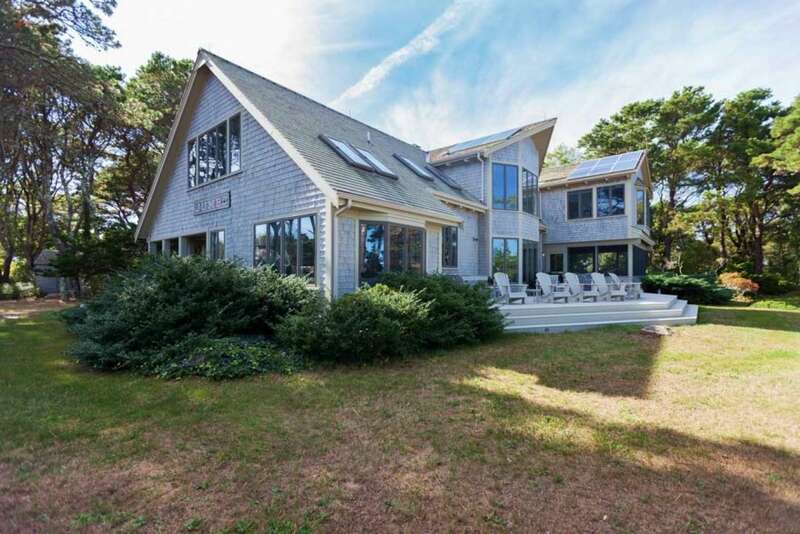 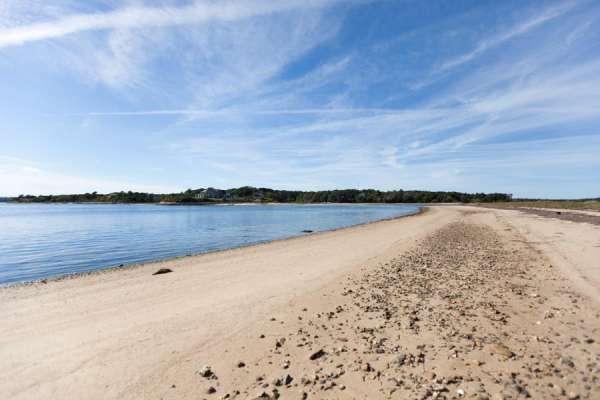 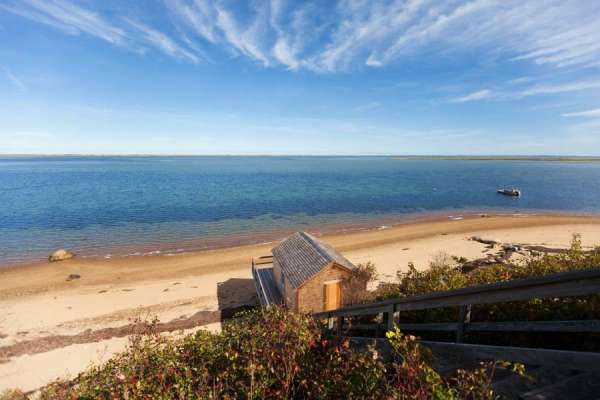 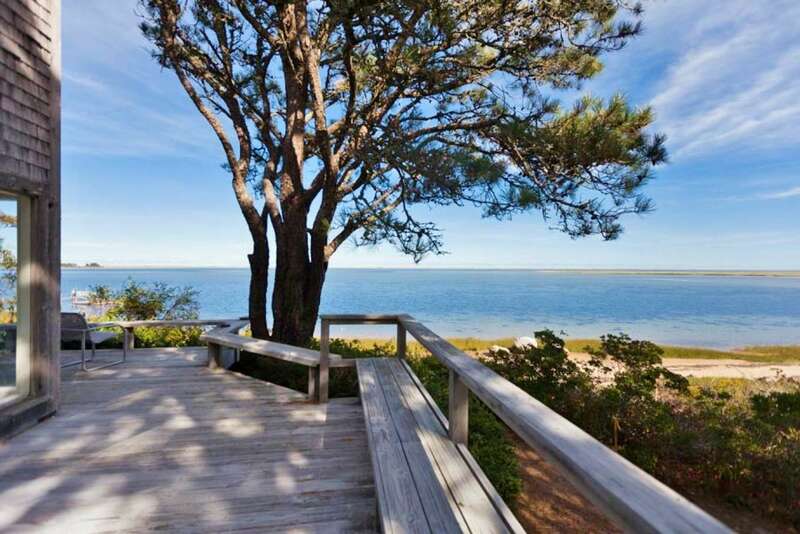 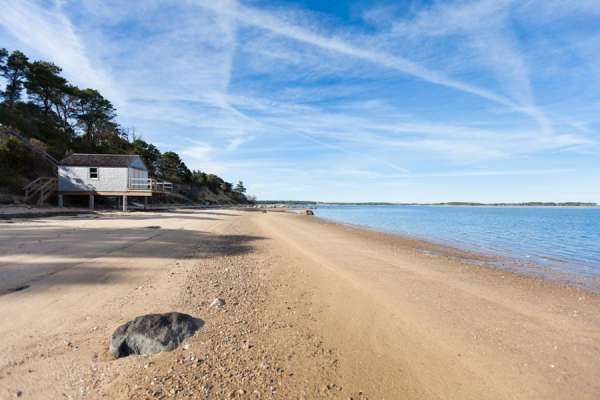 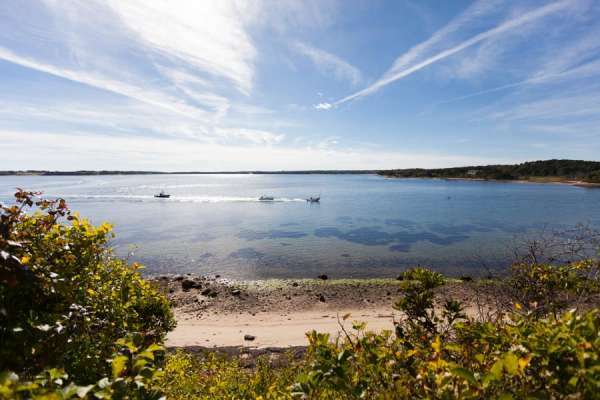 It features several year-round seasonal dwellings and outbuildings, 2 boathouses, 3 docks, rolling & lightly vegetated upland, coastal bluff and extensive private sandy beach. 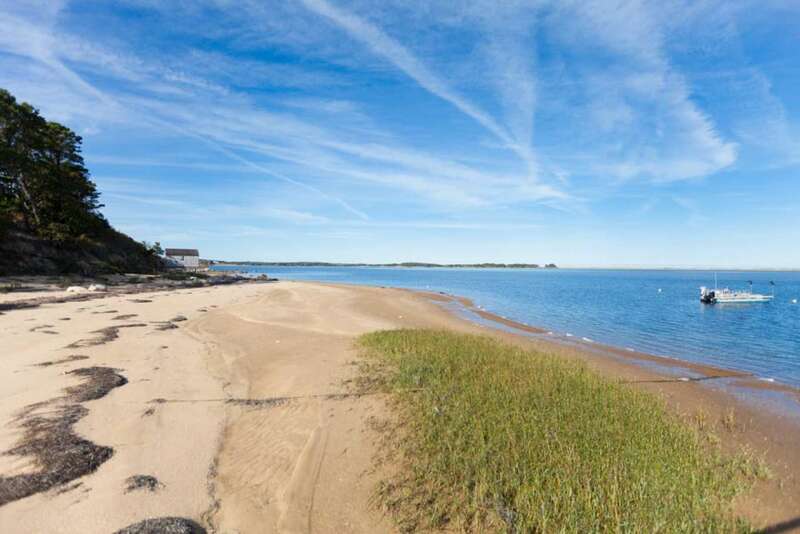 The property offers peerless privacy with stunning water views, development potential, and deep-water boating access to the Atlantic. 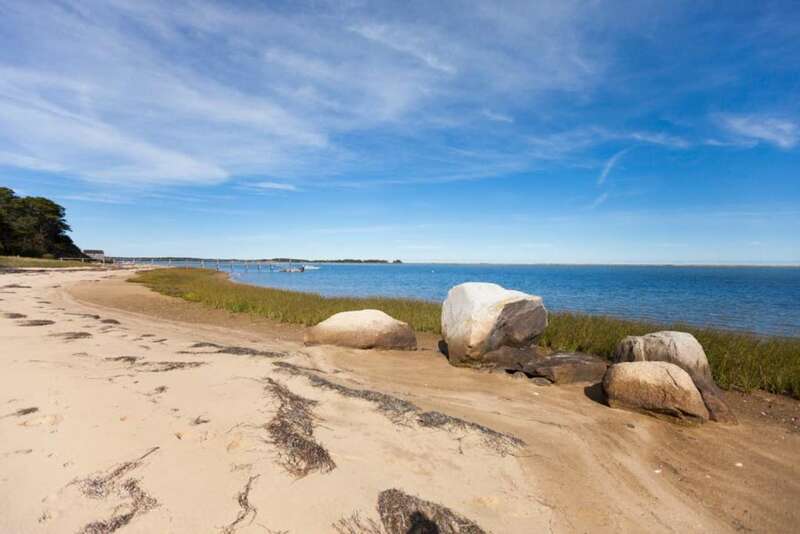 Municipal airports in Hyannis, Chatham, and Provincetown on Cape Cod are just a short drive away. Included in the sale is a private mainland dock and parking in South Orleans, across a channel known as The Narrows. 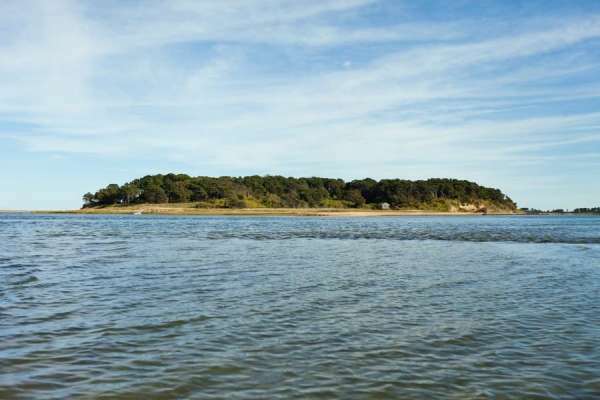 From here, the island can be reached in just 3 minutes by boat.